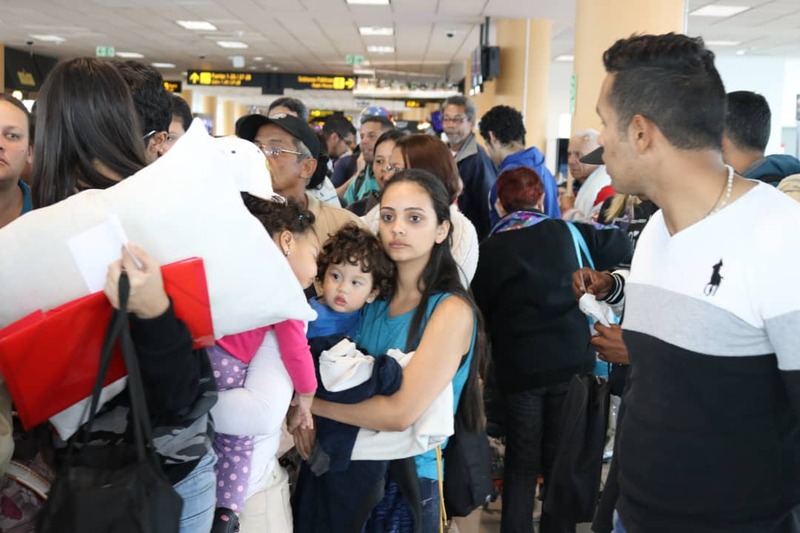 For the eleventh time, the Jorge Chávez airport in Lima, Peru, was the place for the Venezuelans who decided to return to their homeland through the Plan Vuelta a la Patria, to meet. 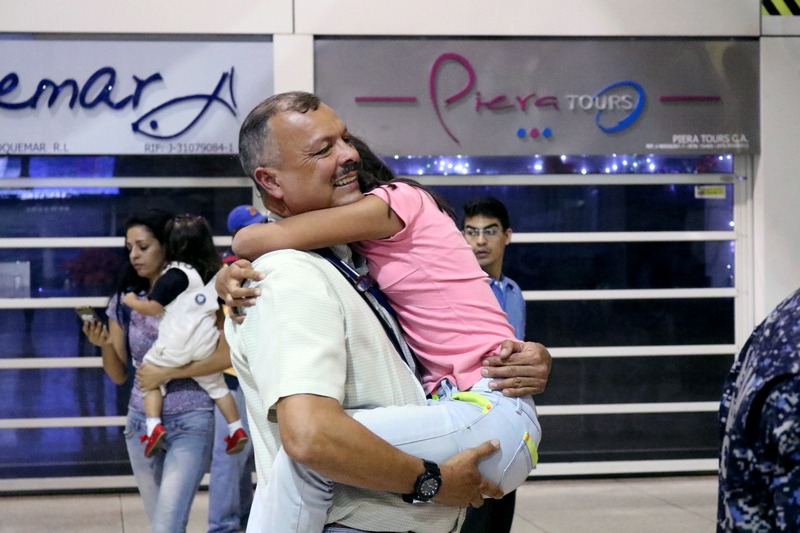 Today, 98 nationals from Peru returned, including 34 women, 44 men and 20 children and adolescents aged between 0 and 17 years. 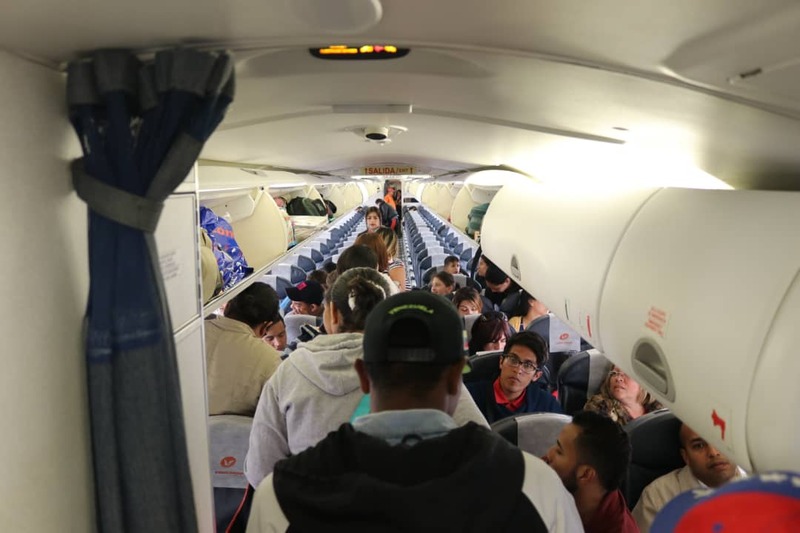 With them the figure rises to 1,102 returnees from Peru. 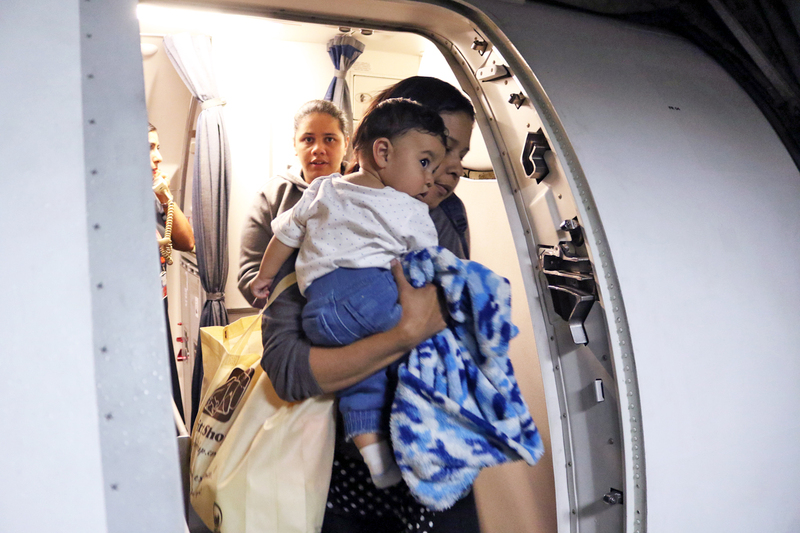 On this occasion, 28 health cases were prioritized, 10 people with neurological diseases, seven pregnant women and a 10-month-old girl with breathing problems. 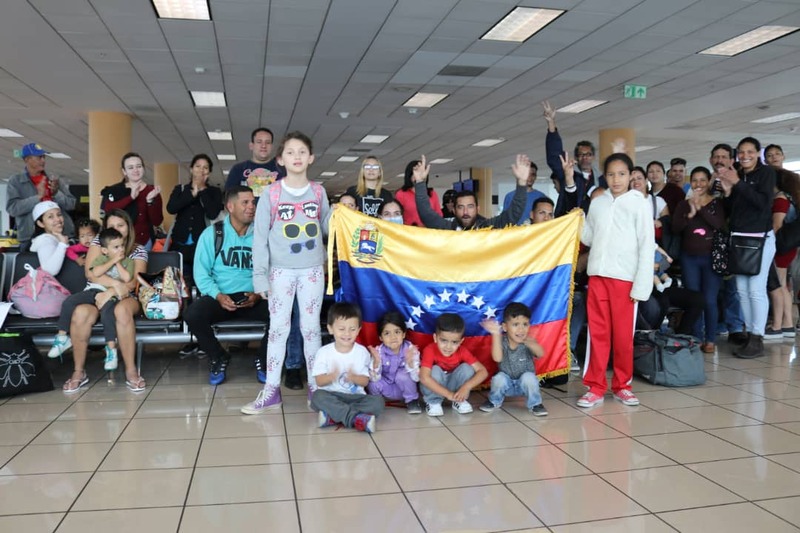 It should be noted that more than 40 young Venezuelans return to their homeland with the desire to join the new productive and working force that is fighting for Venezuela every day. 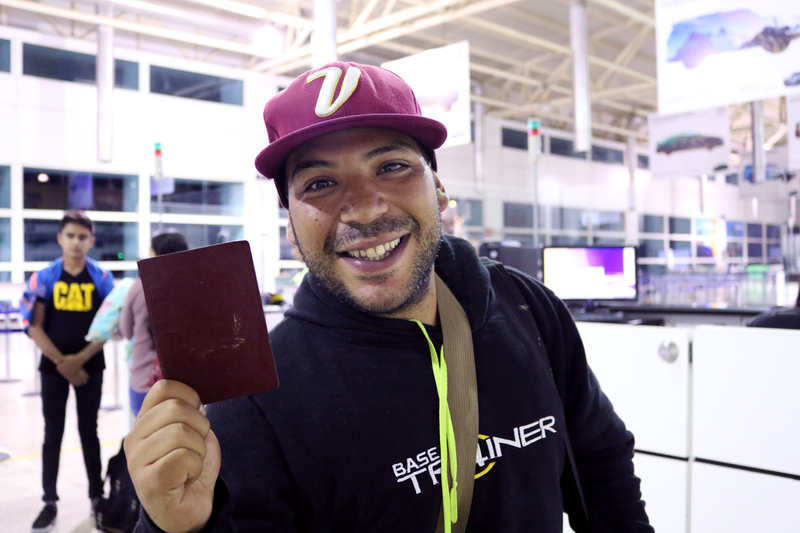 Such is the case of Rosángel Moy, graduated from the Central University of Venezuela (UCV) in Modern Languages. 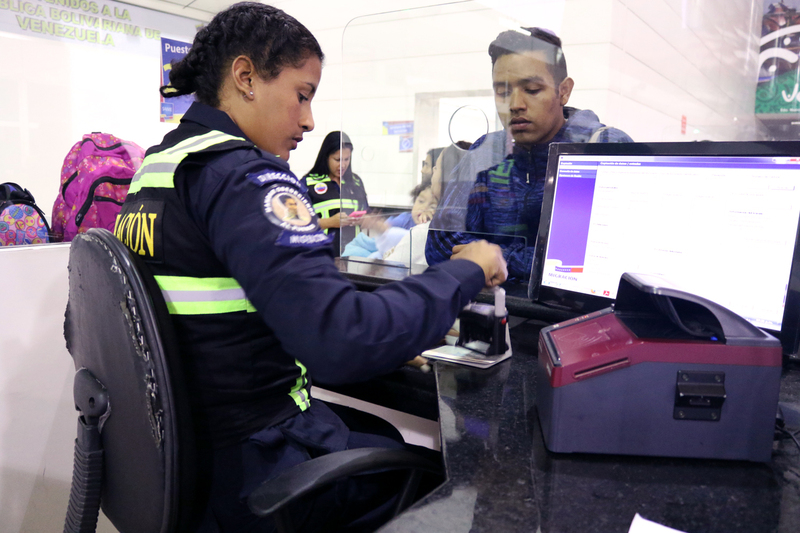 “I did not have any job opportunities, during the almost eight months I lived in Peru I dedicated myself to the informal economy, I used to sell sweets on buses”, Moy said. 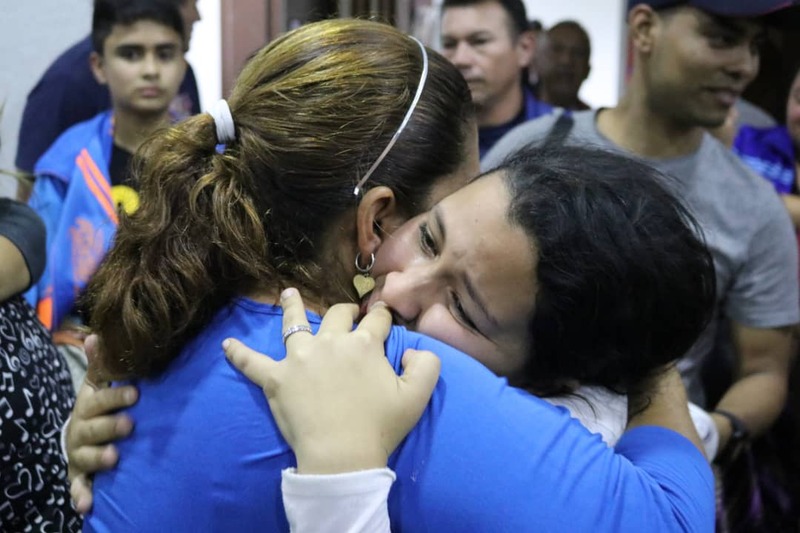 Rosángel said that in Peru she was the victim of an episode of xenophobia, a fact that finally led her to want to return to her country. 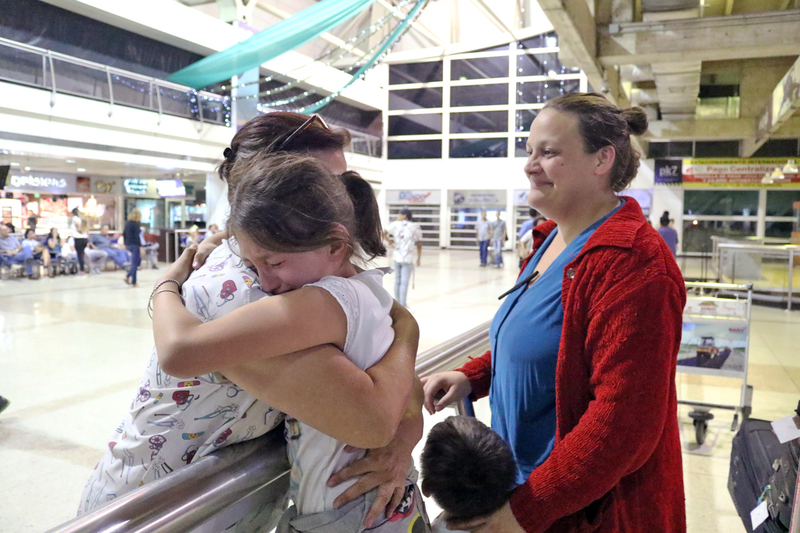 “An elderly man began to speak ill of young Venezuelans, who had to leave our country”, she said. 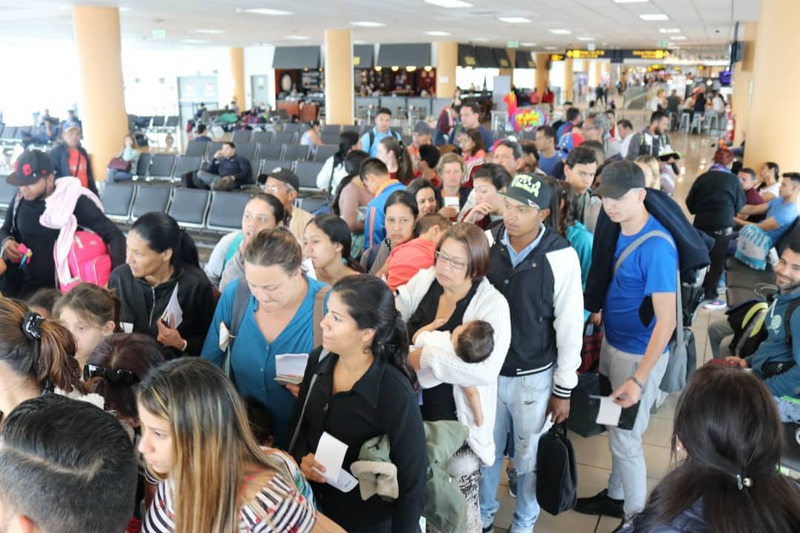 The economist Eduardo Varela, said that he arrived in Peru without apostille his university documents, because supposedly the Andean nation had declared open doors to all foreign professionals, he gave as an example the graduates from the University of Zulia (LUZ). 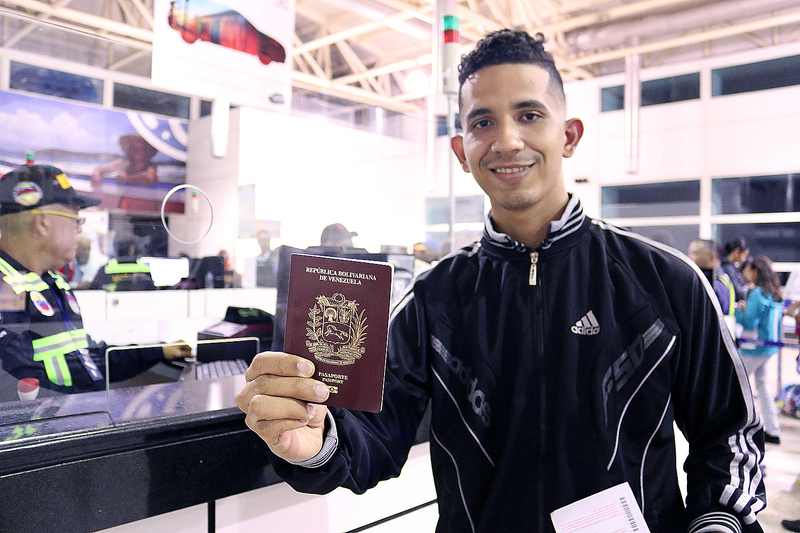 However, Varela found another reality, they paid him an amount lower than the minimum wage, he also reports having been a victim of labor exploitation. 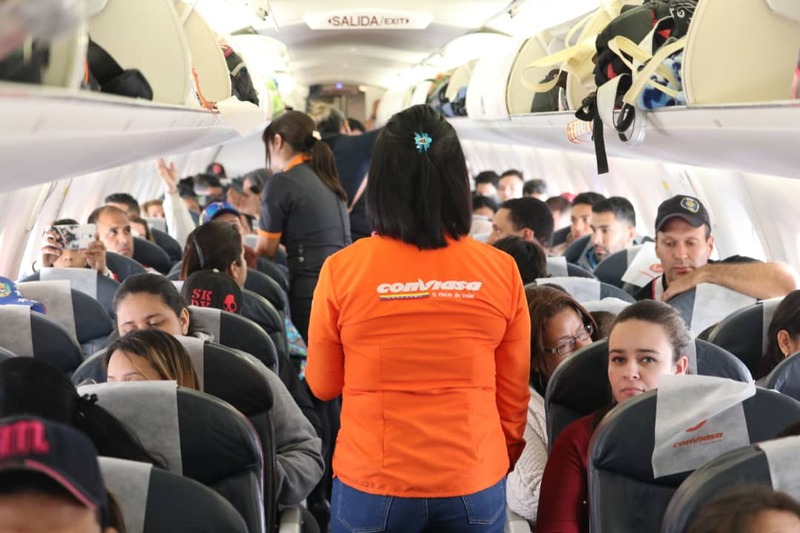 It is worth to say that the Plan Vuelta a la Patria promoted by President Nicolás Maduro has made possible a family reunification, having so far a total of 9,458 people that have returned to the country from different destinations such as Peru, Ecuador, Argentina, Brazil, Dominican Republic, Panama, Chile and Colombia.